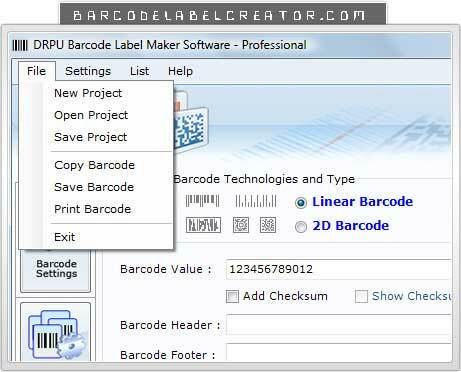 Want to know how to use Barcode Maker Software? Download barcode designing tool from www.barcodelabelcreator.com to generate unlimited good looking barcode labels, stickers, bands, ribbons, badges, coupons, invoices and price tags. Barcode label creator application helps user to generate colorful easy printable 2D barcode ribbons, holograms, logos, stickers, badges etc.